Summer Kickoff! Grades (6th-8th) year 2019-20 May 28th, 6pm-8pm FREE SWIM! Summer Kickoff! Grades (9th-12th) year 2019-20 May 30th, 6pm-8pm FREE SWIM! MRC Night! Wednesday July 24th, 8:00pm - 10:00pm FREE! United Way Triathlon! Saturday Aug. 3rd, 6:00am - 10:00am! Closed at 5:30 on May 28th & 30th for special events. Closed at 4:30 on June 11, July 9 & July 16 for home swim meets. 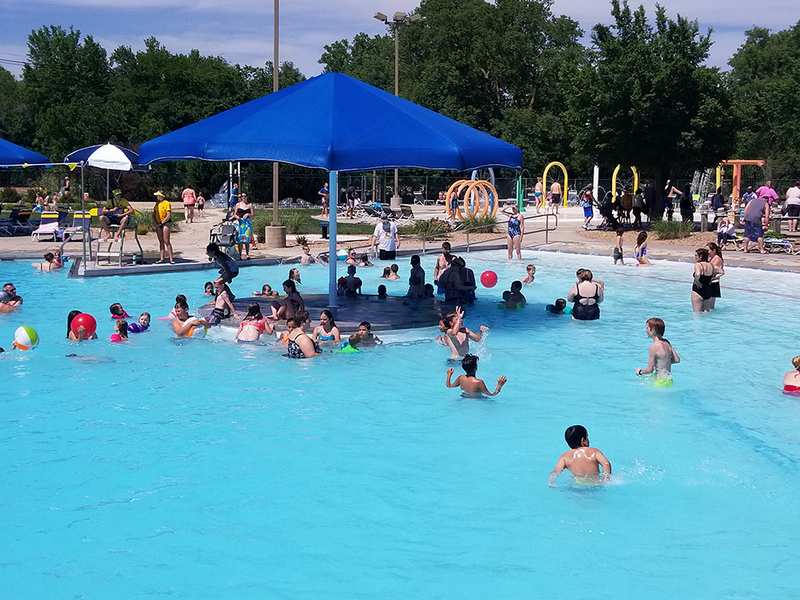 Evening water exercise, water walking and lap swim will not be held on June 11, July 9, and July 16 due to home swim meets. Under 8 must be accompanied by someone 14 years old or older at all times. Family definition: 1 or 2 parents/legal guardian and anyone under 18 living in the household. All members of a family must have the same permanent address. For purposes of a Family Pass, a family will consist of an adult and the adult’s spouse or adult partner, if any, and children. Children may be biological, step or foster children under the age of 18 for whom an adult in the family is the natural or legal guardian of and children ages 18-24 that are the biological or step child of an adult in the family and who are full-time students. Exceptions may be made for situations not directly covered by these guidelines (e.g. 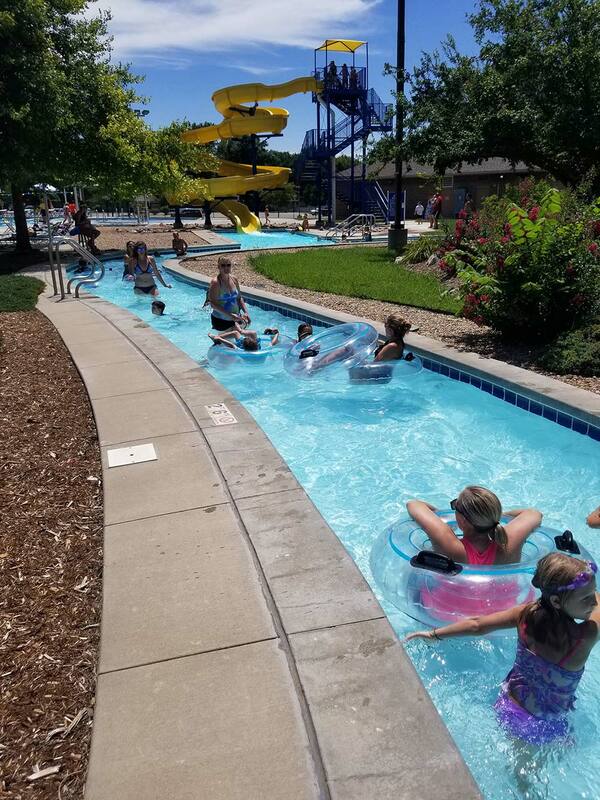 grandparents with custody of grandchildren or a minor with a court appointed guardian), but the Water Park retains the discretion to grant or deny an exception in its sole discretion. Scholarship applications are available at the MRC office. Students are taught basic First Aid, CPR & Rescue Techniques along with pre-lifeguard skills. Fee includes Jr. Lifeguard T-Shirt & Jr. Lifeguard Workbook. Opportunity to work at Water Park after completing class and volunteer hours. Class Times: Classes meet Monday – Thursday In case of inclement weather, we will have a safety day. May be rented during open swim hours! Call to check available days! There will be no parties scheduled after August 11th. 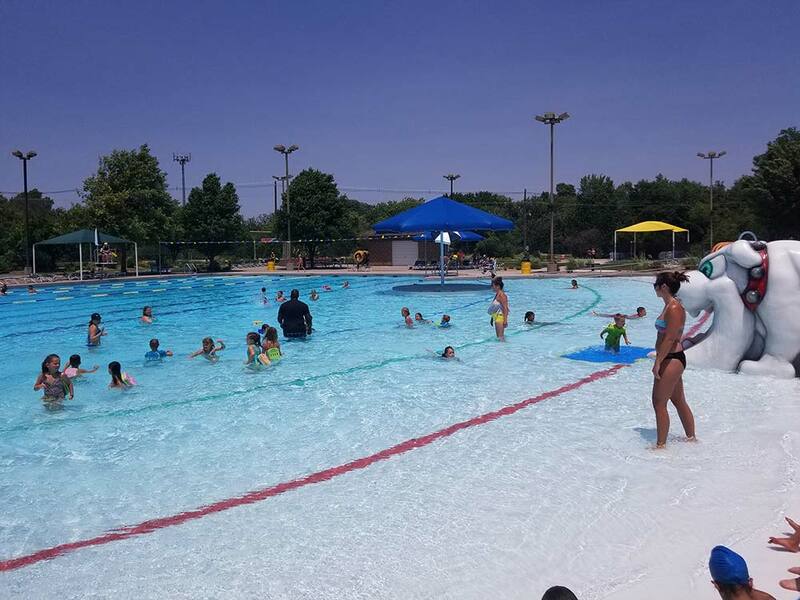 The McPherson Water Park is operated by the City of McPherson and the McPherson Recreation Commission. 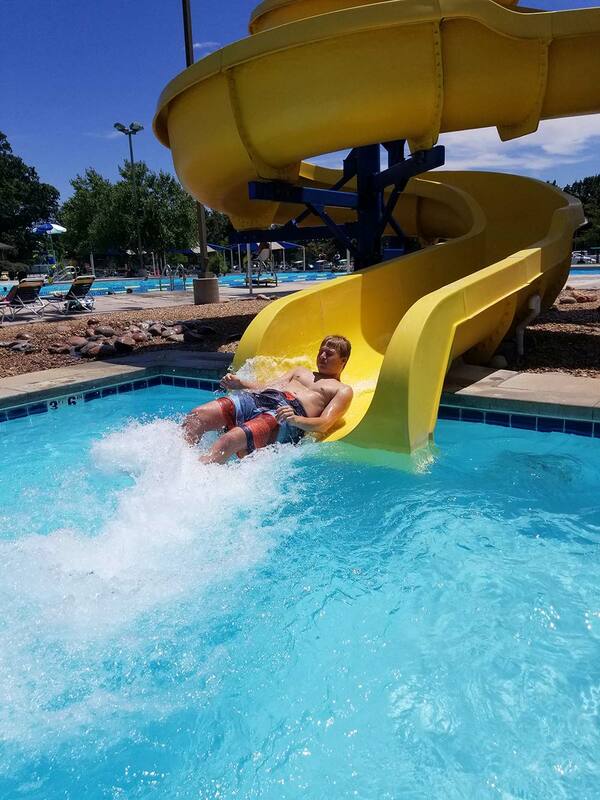 Air temperature must be 75° by 12:00 pm for the Water Park to open. Additional factors such as water temperature and forecast for the day will be taken into consideration. For closing announcements, look for the status box at the top of our website, listen to KNGL 1540AM / KBBE 96.7 FM or call us at (620) 755-2688. Flotation devices must be U.S. Coast Guard approved. Inflatables are not permitted. Toys are permitted in zero depth area, rubberized dive toys and soft small balls are allowed at management’s discretion.